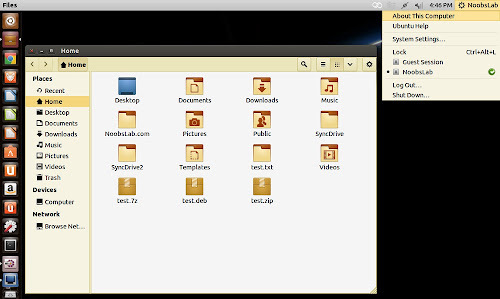 Zen Suite contains simple themes and visually attractive, this suite support GTK+ 2, GTK+3, and Xfce. Zen suite has eight variants with different color schemes (Zen, Zen-bicolor, Zen-blua, Zen-griza, Zen-nigra, Zen-nokto, Zen-verda, Zen-papero). This suite has no metacity by itself, so I added another great looking metacity to all variants. 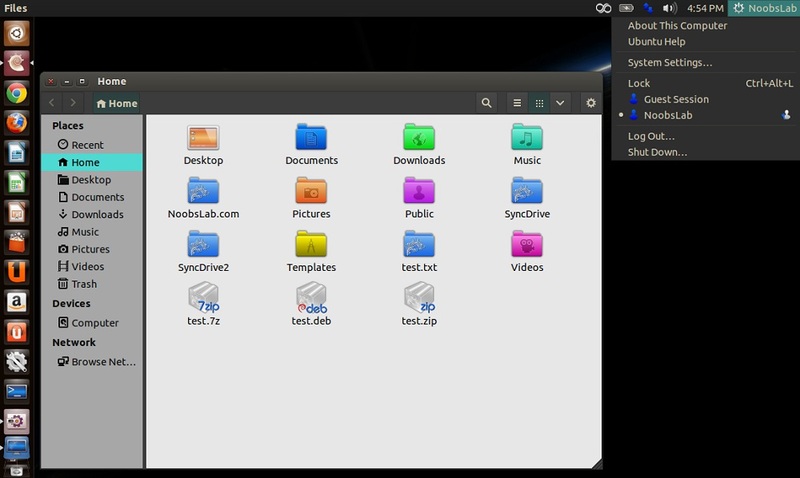 It supports Xfce widgets and notifications. 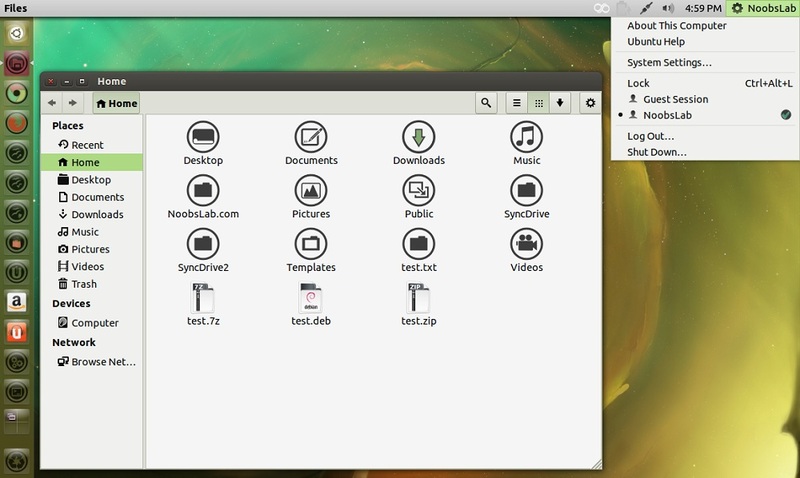 Matrilineare, FS-icons, Malys-Uniblue/Uniblack, and colored-plastic icons used in screenshots.